The craft product range has taken off worldwide. In a consumer-driven society dominated by mass-production, people hanker for a point of difference to enhance their personal experience. 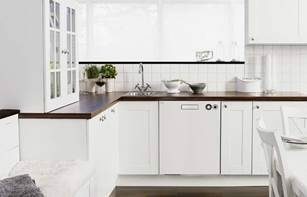 In response, creative and inventive craft initiatives have sprung up to satisfy consumer demand, including the ASKO Craft Oven range that harnesses several cooking mediums in one power packed appliance. Quality craft ovens are minimalist in appearance, concealing technologically enhanced features for dramatically increased cooking options. 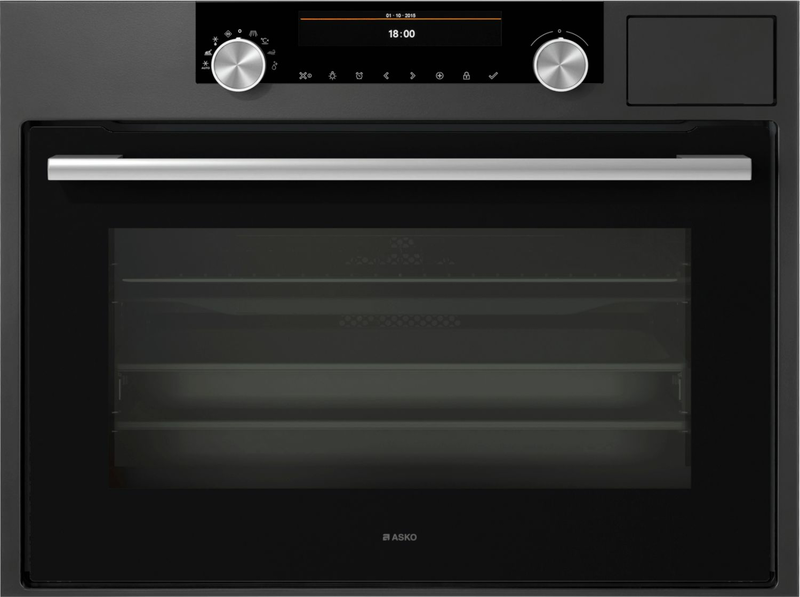 The ASKO OCS8487A Craft Oven is an example of understated elegance. 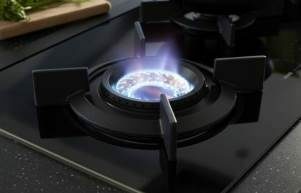 The glossy black sheen overlaying seamless stainless-steel immediately attracts the eye, followed by the appeal of the multi-functional control panel. 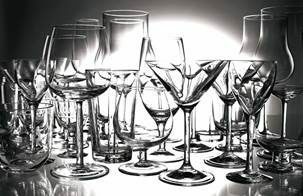 In fact, as a company dedicated to complete customer satisfaction, ASKO stringently tests all products for durability and usability prior to marketing. The Scandinavian design principles are enduringly popular, and further investigation reveals the OCS8487A Craft Oven is a home owner’s dream oven capable of preparing almost any type of meal. A good oven can consistently prepare healthy meals for satisfying every member of the household. 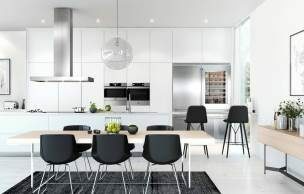 It’s true that some people still doubt the capacity and versatility of appliances to adapt to changing times, but a visit to any contemporary kitchen showroom proves otherwise. ASKO craft ovens are adaptable; small enough to fit in any sized kitchen, while producing a culinary output far beyond expectations. With 19 functions, programs and modes, including the steam injection system and multi-phase cooking, the OCS8487A Craft Oven is a high-achiever and a favourite with Australian households. 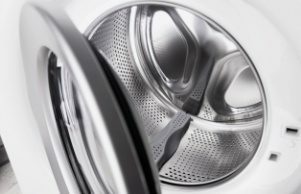 Since its introduction into the Australian market, ASKO has consistently been awarded prestigious Australian and international accolades including the Good Design Award, Red Dot Design Awards and the Australian International Design Award. ASKO ovens are recommended by industry experts, and the OCS8487A fan forced oven is another ASKO success story worth experiencing. Craft ovens provide the flexibility to prepare snacks, meals, or entire feasts with ease, and can even suggest healthy cooking alternatives that don’t sacrifice flavour. Craft ovens use responsive features that assist the user to create satisfying, personalised meals worth sharing. Modern craft ovens can be tailored for personal preferences. Complete temperature control facilitates exacting cooking, while the oven will even assist with multi-phase step cooking, automatically adjusting during every cooking stage. 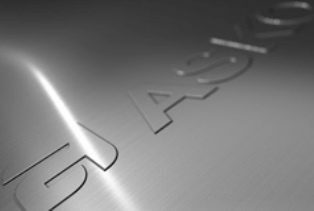 The introduction of steam into domestic appliances is another tremendous advantage for contemporary ASKO oven users. For decades, families have been abandoning their unused kitchens in droves, mostly for the simple reason that their needs weren’t being satisfied. 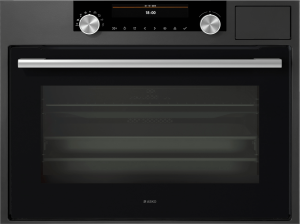 The ASKO OCS8487A Craft Oven is at the forefront of change, re-introducing households to productive and satisfying oven performance. Every family member has their own unique routine for work, school and other activities these days. ASKO Craft Ovens bridge the gap between busy lifestyles and healthy eating by introducing fast and nutritious meal preparation for people on the go. Craft oven versatility means anyone can create a personalised archive for easy recipe retrieval, and the value of healthy, home cooked meals is without question. With the ASKO OCS8487A Craft Oven, there is every chance your kitchen will again become a social space where family members proudly share their latest culinary triumphs.